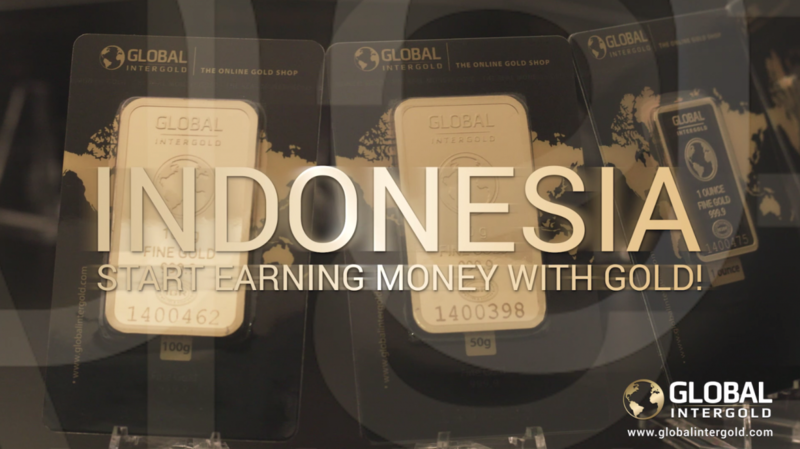 [VIDEO] Become a Global InterGold customer in Indonesia and be financially free! Indonesia is a country with rich gold deposits, and its residents should take advantage of earning with gold. 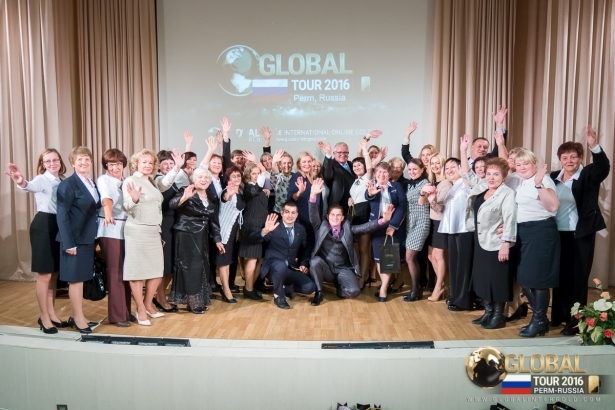 Start your own gold business with Global InterGold and generate real income, travel with the company, and enjoy the time spent with your business friends and colleagues! 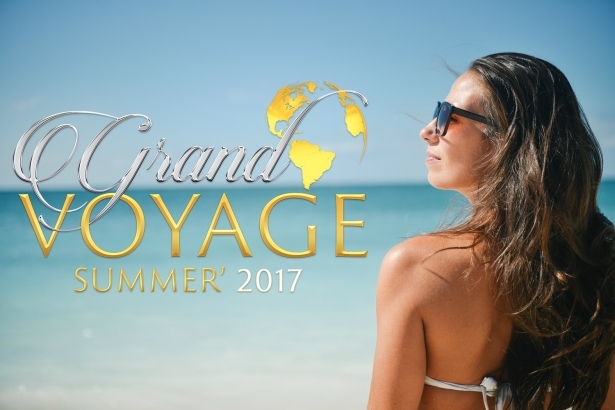 If you are ready, click here.